If you haven’t yet been able to experience the new Overwatch map or the completely reworked Hanzo, then Blizzard has a nice surprise for you. 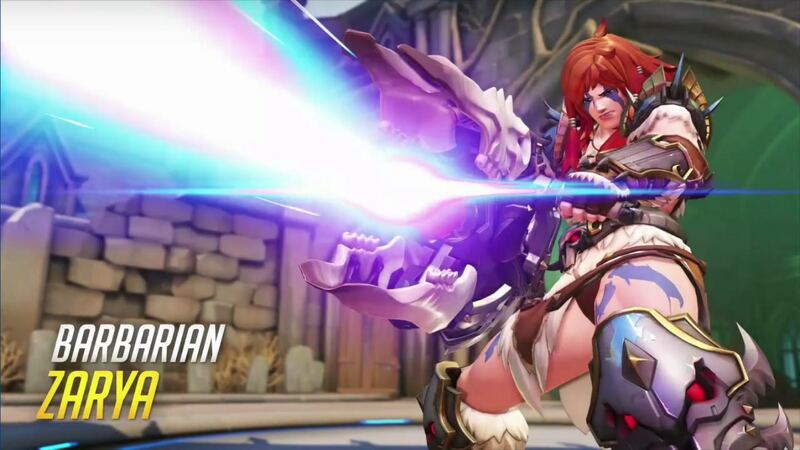 Earlier this week, the studio announced that a free Overwatch weekend would be taking place starting on May 25 and running through May 28. The weekend will allow PlayStation 4, Xbox One, and PC players to jump onto the game for free and check out the full Overwatch experience. Suit up and save the world. Play Overwatch FREE May 25–28 on PC, PlayStation 4, and Xbox One! When the free weekend kicks off, players will find they have access to the full roster of 27 heroes and 18 maps, and also a variety of modes, including Quick Play, Custom Games, and the Arcade. You’ll be able to level up, earn loot boxes, and unlock a variety of different customizable equipment from your heroes. As these things usually go, if you decide to pick up Overwatch after playing the free weekend, you’ll be able to keep any progress that you made during the weekend, as long as you use the same Blizzard, Xbox Live, or Sony account that you played on. Developer Comments: When fighting against Brigitte, it often felt like Shield Bash was able to hit players who felt like they were out of its range and should have dodged it. On the flip side, when playing as Brigitte sometimes players would hit the wrong enemy in the middle of a fight. With the cone being reduced, the ability is more accurate to its visual representation. Developer Comments: The hitbox on Genji’s Deflect was big enough that it would sometimes reflect projectiles that were pretty far away from him. We’ve tightened up the hitbox, which should solve this problem while still fully protecting him from projectiles that would hit him from the front. Developer Comments: The goal of these Hanzo changes is to allow him to have new options and maintain his high damage output, while removing the frustration of fighting against the old Scatter Arrow. Hanzo is now much more mobile with his new Lunge ability, and with the combination of the bow projectile speed increase and the new Storm Arrows ability he can now deal his high damage more consistently than ever before.